D&D encounters have a sweet spot, that perfect middle ground between ease and difficulty to maximize player satisfaction. 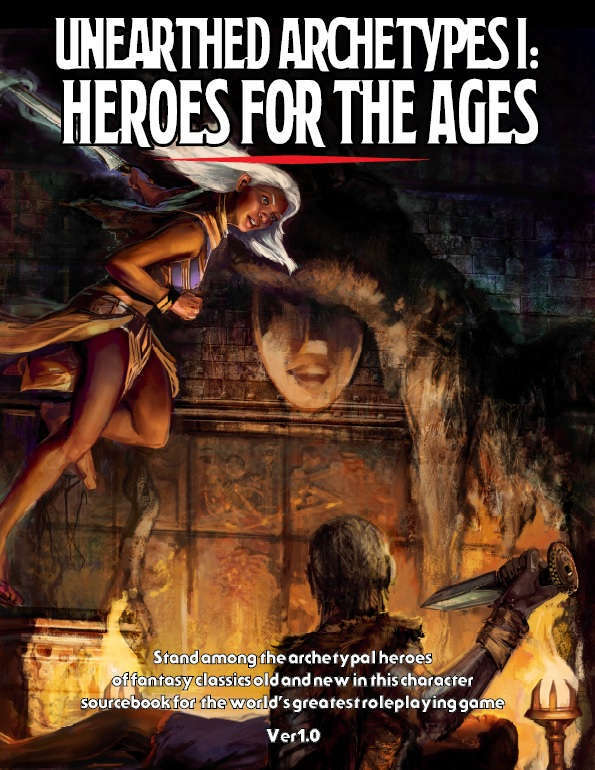 Ideally, a DM should provide the tension of possible defeat in combat without demoralizing frustration, as well as hope for success in the face of meaningful obstacles. Of course, groups can change, and the characters within them definitely will, and especially in public play at a convention or game store, it can be hard for DMs consistently adjust battles on the fly and maintain the right level of challenge... That's why we've done the work for you! 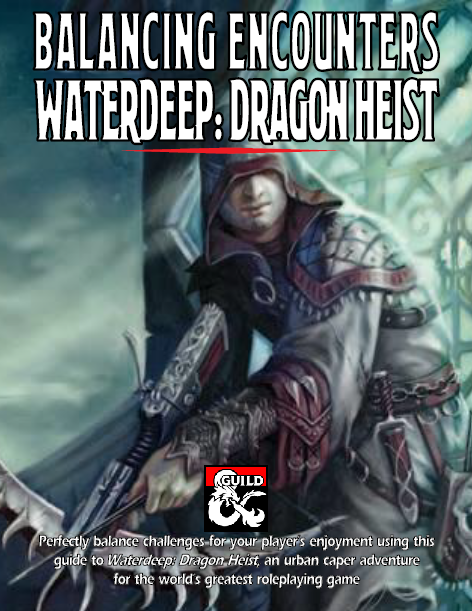 Balanced Encounters: Waterdeep Dragon Heist re-edits each encounter in that urban caper adventure to offer a spectrum of nine levels of difficulty, and provides guidance for determining which one will suit your table best. 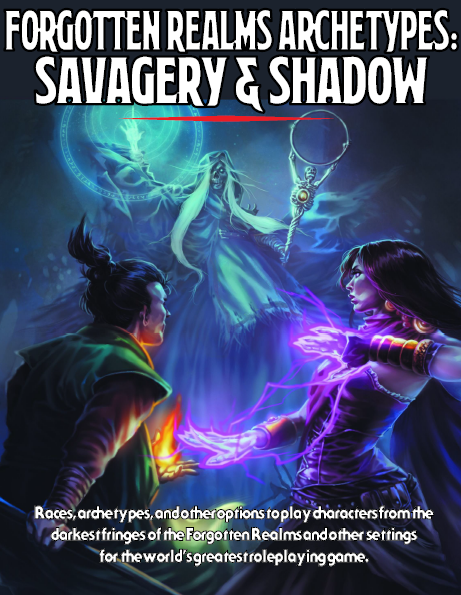 From the trio of new players learning the game to the group of seven veteran adventurers navigating new challenges in the City of Splendors, this 40+ page document provides methods for gauging the power of a party of adventurers and adapting every combat scenario to their level of prowess. 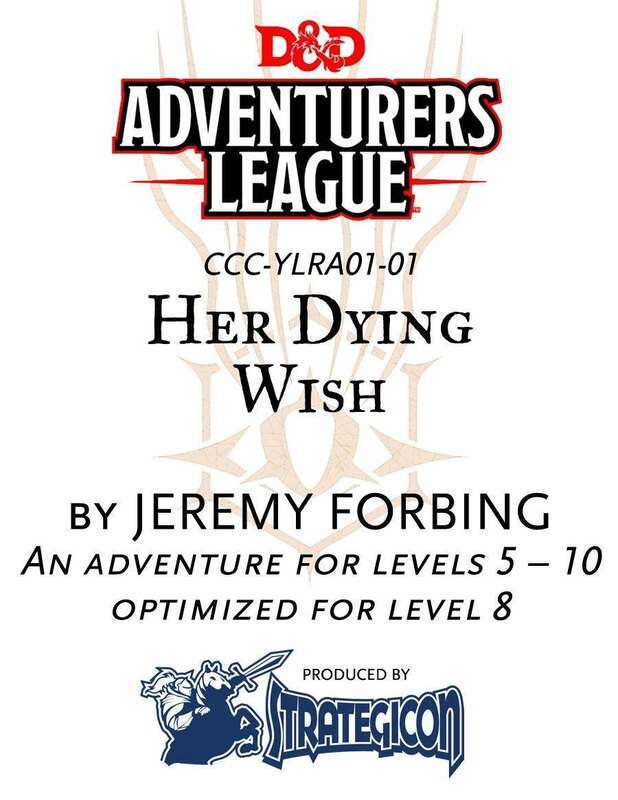 Even DMs experienced in altering adventures during play will find this product useful in speeding up that process and providing a starting point for improvisation! 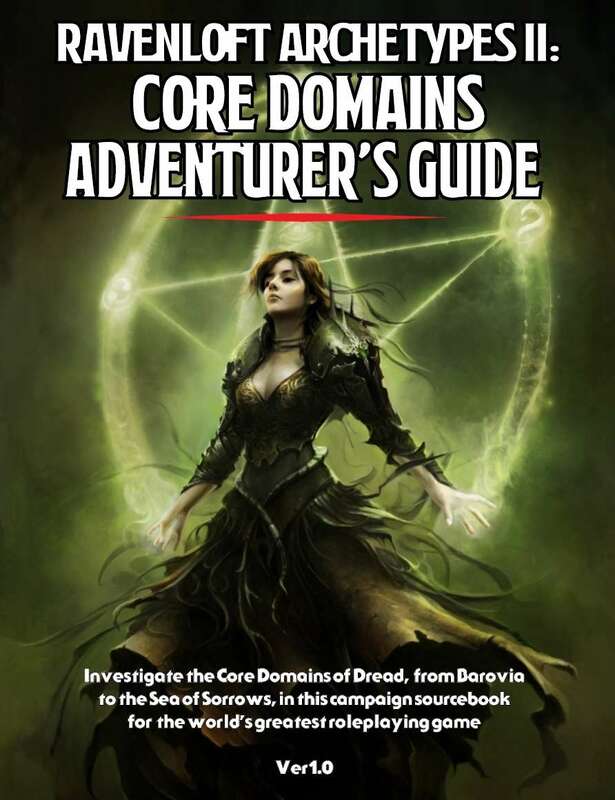 This product adapts and expands the structure used to balance encounters in D&D Adventurer's League, but with a full explanation so no familiarity with any Organized Play program is necessary. 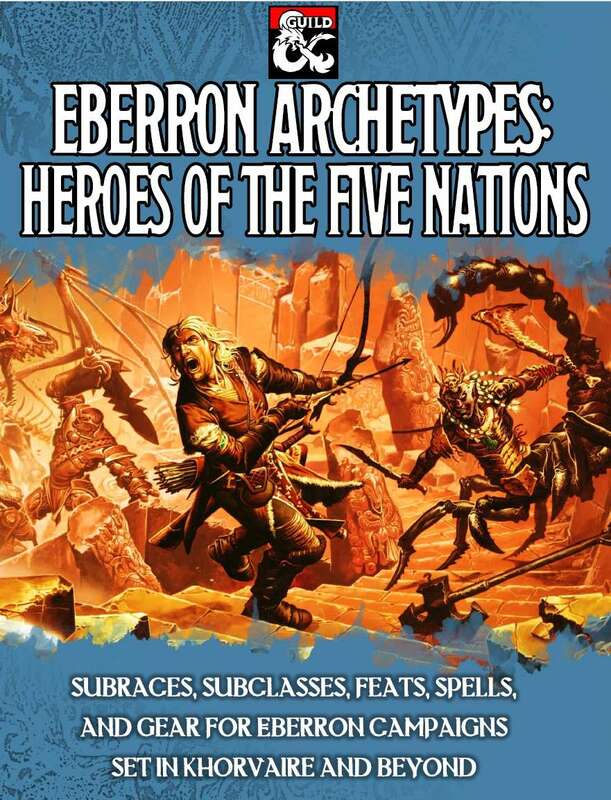 The thematically appropriate encounter changes described here are equally useful in AL or non-AL games. In addition, appendices of bonus content specific to this adventure help adapt the various faction missions on which characters might be sent and makes the renowned earned on those missions more meaningful in the final battle. Instantly improve your Dragon Heist campaign with a quick download of Balanced Encounters: Waterdeep Dragon Heist! If you love this product, or if you think it could be improved, please leave a review, star-rating, or comment-- all input is read and considered, and could show up in a future revision!